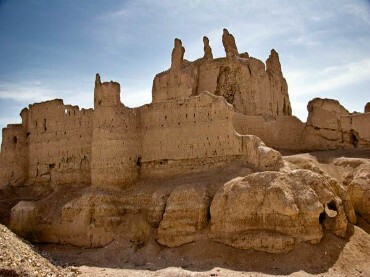 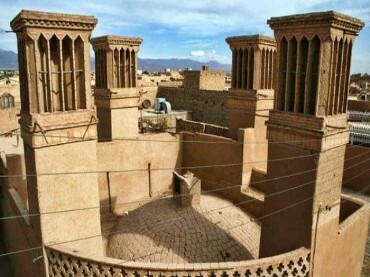 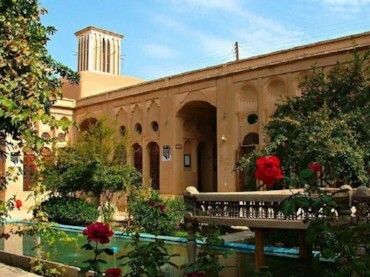 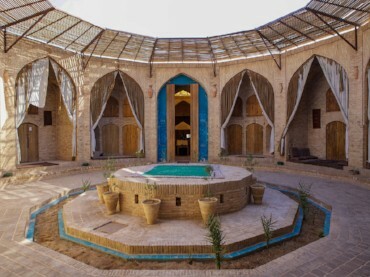 One of the oldest cities of Iran, with desert architecture, an important Zoroastrian center since Sassanian time, that has kept Fire Temple and Dakhmehs ( Towers of Silence) , a prosperous city standing at the cross – roads of the most important caravan routes from central Asia and India to the south and West, has the name of Yazd . 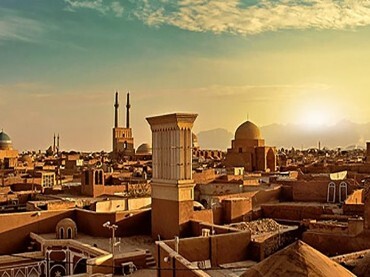 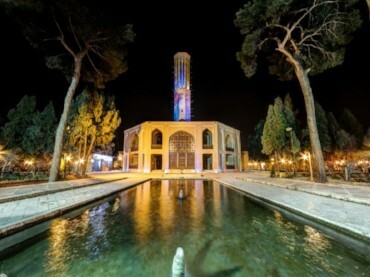 Marcopolo, who came here on his way to China in 1212, called it ” The Good and Noble City of Yazd ” . 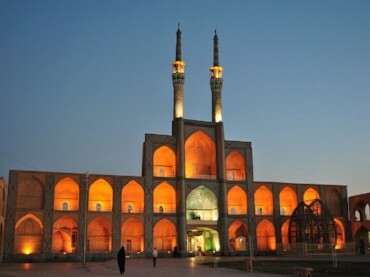 Yazd (About this sound pronunciation (help·info) [jæzd]; Persian: يزد‎) is the capital of Yazd Province, Iran, and a centre of Zoroastrian culture. 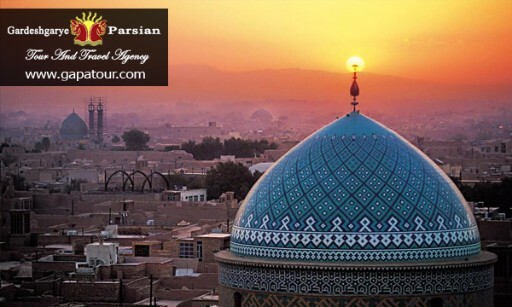 The city is located 270 km (170 mi) southeast of Isfahan. 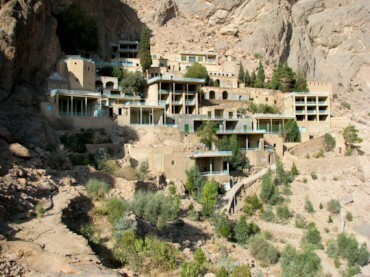 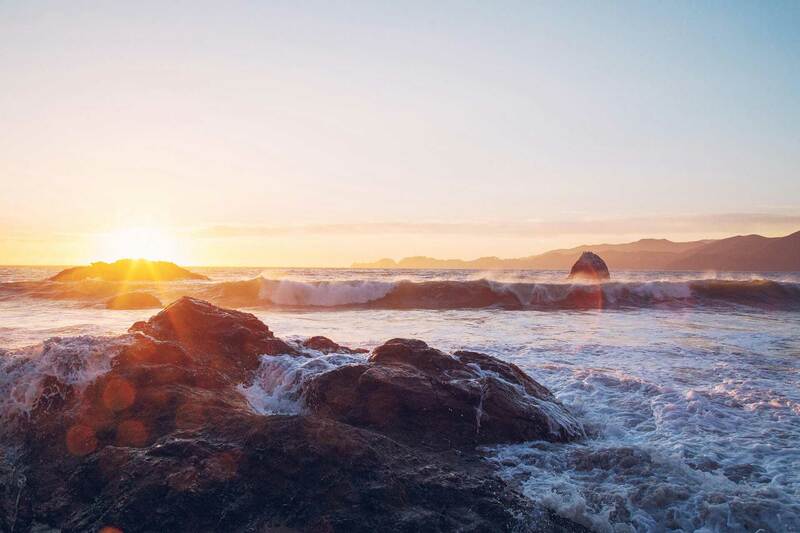 At the 2006 census, the population was 423,006, in 114,716 families. 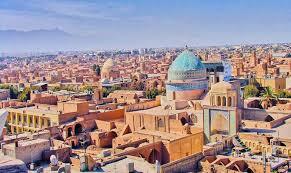 The city has a history of over 3,000 years, dating back to the time of the Median empire, when it was known as Ysatis (or Issatis). 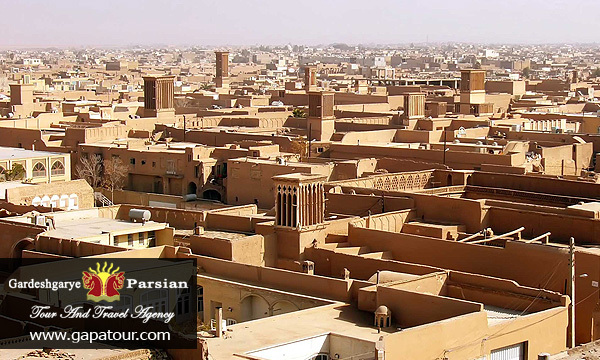 The present city name has however been derived from YazdegerdI, a Sassanid ruler. 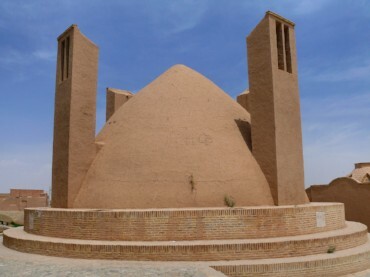 The city was definitely a Zoroastrian centre during Sassanid times. 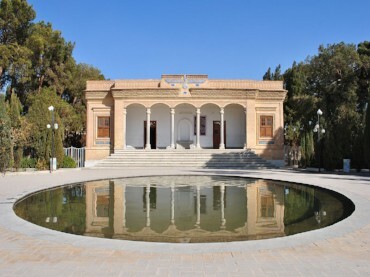 After the Arab Islamic conquest of Persia, many Zoroastrians fled to Yazd from neighbouring provinces.By paying a levy, Yazd remained Zoroastrian even after its conquest, and Islam only gradually became the dominant religion in the city.